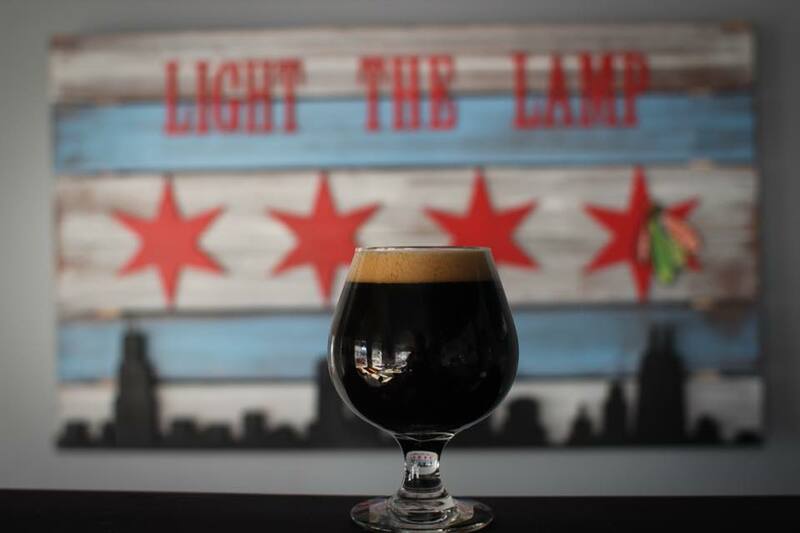 Light the Lamp Brewery is located in beautiful downtown Grayslake. 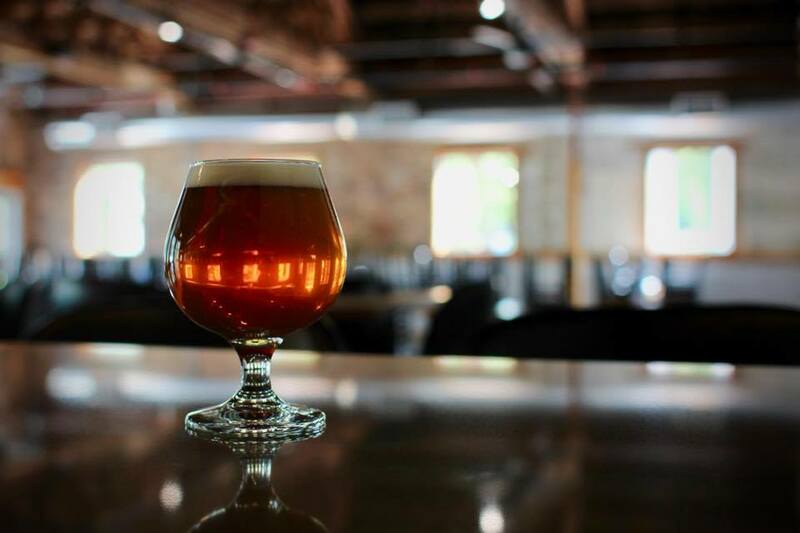 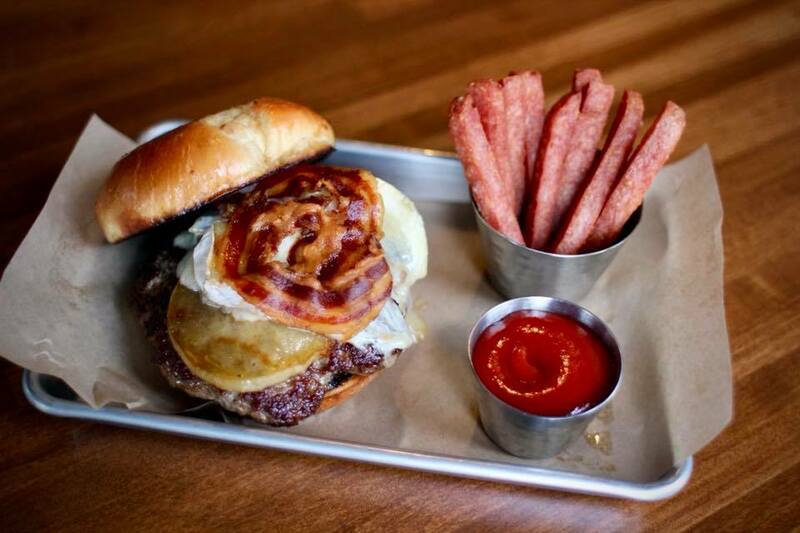 Serving innovative beer, modern american cuisine, locally sourced craft spirits, and top-rated draft wines. 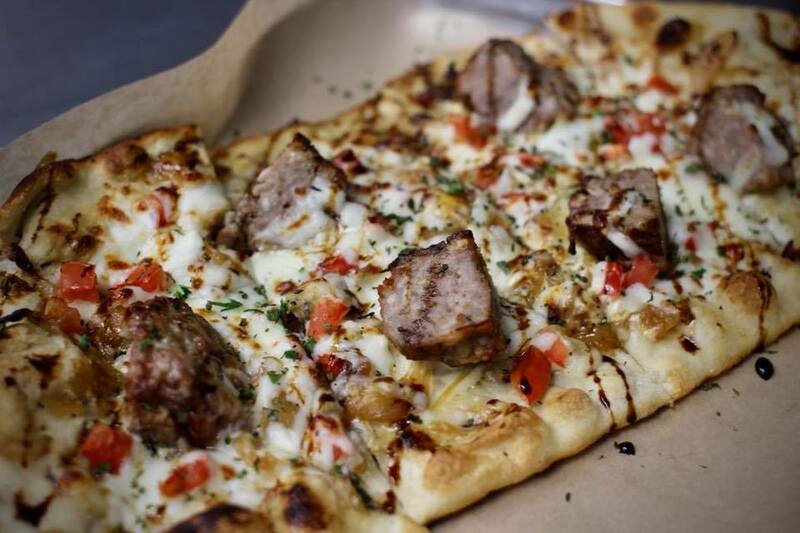 All handcrafted in-house.